The universe is in a weird spot right now, our President is set on destroying the world, finding work seems harder than ever, the Warriors are somehow in the NBA Finals AGAIN the list goes on and on. Through all this and more though Michigan artist Mikeyy Austin has remained positive and crafted his debut album “L I F T E D” with that mentality. Throughout the process of releasing his singles I’ve said that this is the type of music we need in hip-hop right now. There’s nothing wrong with the brutally honest sociopolitical hip-hop that exists, in fact it’s my favorite type of music, however I think there’s a large space for the uplifting positive art that Austin has created here with “L I F T E D”. Austin’s spoken word piece in the intro let’s you know where he’s been and where this album is going. “They tell me that it’s soulful, I tell them that my soul’s full, grandma in the kitchen whipping soul food”. 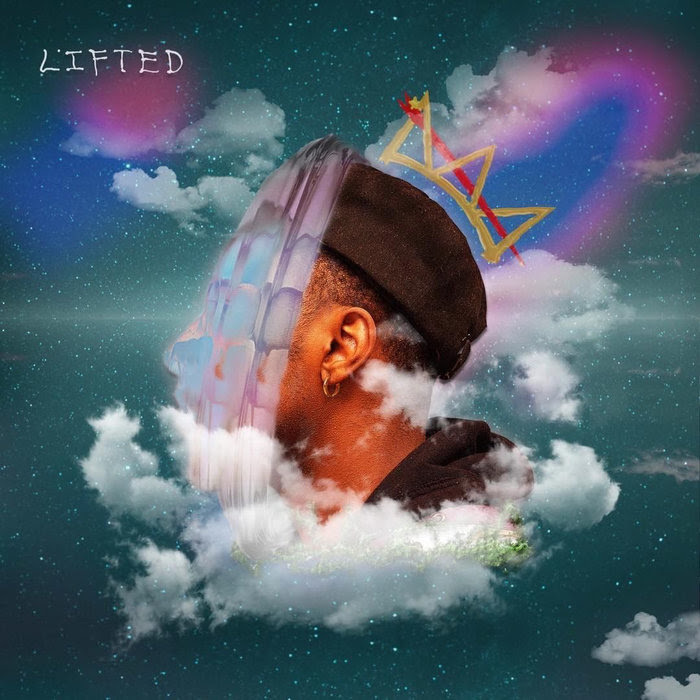 “L I F T E D” continues on with “Supa-Fly” and it comes in with blaring horns and a jazzy sound that is guaranteed to get you off your feet. On “The Griot” Austin enlists Phourthelove, Ozay Moore and James Gardin to talk about the grind and the persistence that is required in this life. One of my favorite facets of the Detroit hip-hop scene is that there is a sense of unity and partnership. All the guest features are meaningful and important but it never stops Mikeyy Austin from being the star on this project. “Fade Away” (Loose Thoughts) is my favorite track on “L I F T E D” because throughout the entire project we have him keeping us in a “L I F T E D” mindstate focusing on the good, “Fade Away” to me was a smack back to reality and realize things aren’t perfect. For this one Austin calls on Adam Reverie for the assist and the two talk about the reality of things. Mikeyy Austin speaks on the mic being something bigger than just music for him, but also talks about some of his insecurities in handling all this. It brings the project full circle to me, Austin remains positive but is cognizant of the world around him which makes his remaining positive outlook impressive. I’ve said numerous times through his album rollout, but I genuinely believe “L I F T E D” is the kind of music we need right now. There’s no pointing fingers, there’s no causing rifts, Austin is a aware of the world around but chooses the good over the bad. I’m not usually one to compare rappers but Mikeyy Austin reminds me of a Chance the Rapper type. Full of energy and enthusiasm not just for the craft and hip-hop, but for life and the growing process that comes with it. If you looking for a pick me up or just need to get away from the negativity and division polluting our lives, look no further than Mikeyy Austin’s “L I F T E D”.